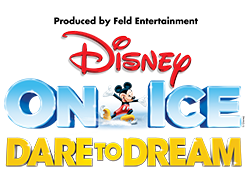 A Sampling Bee: Disney On Ice Presents Dare to Dream! + Giveaway! It would be Olaf! 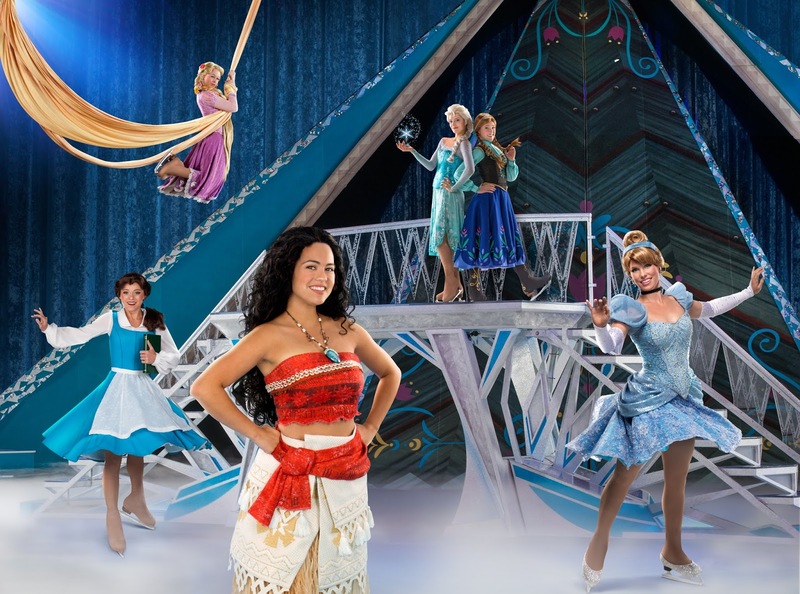 We'd love to see this show!